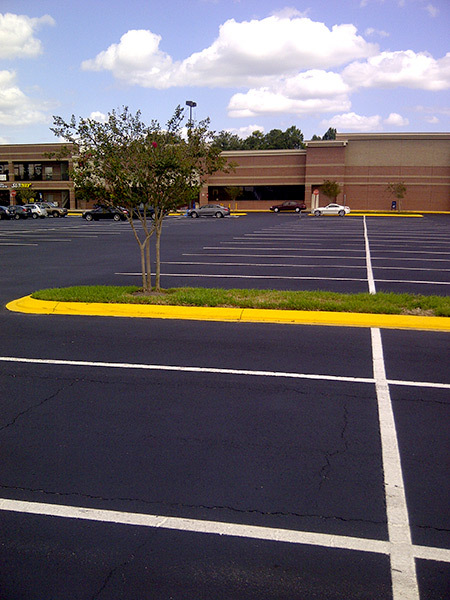 Concrete is a very popular paving material here in the southeast but does require more maintenance and care than asphalt. 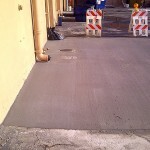 Our company specializes in the concrete services Tampa property owners need. 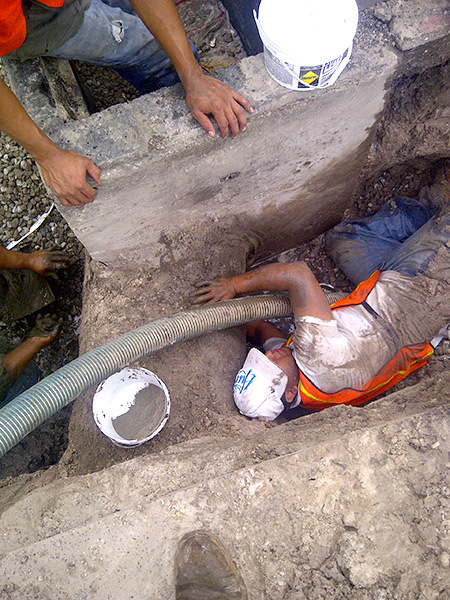 We’re equipped with the latest technology to handle a wide range of concrete installation and repair projects. 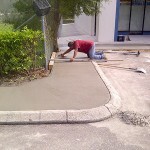 Our team members are the Tampa area’s most qualified and dedicated concrete and asphalt services professionals. When it has to be the best, call ACPLM to get the job done. There’s probably a lot more concrete on your grounds and parking lot than you imagine. 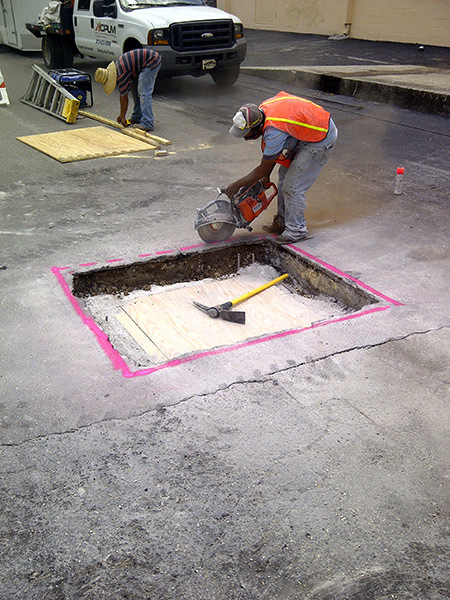 Exposure to the elements, water and traffic causes cracking and minor damage. We recommend regular preventative maintenance and early repair for minor damage. 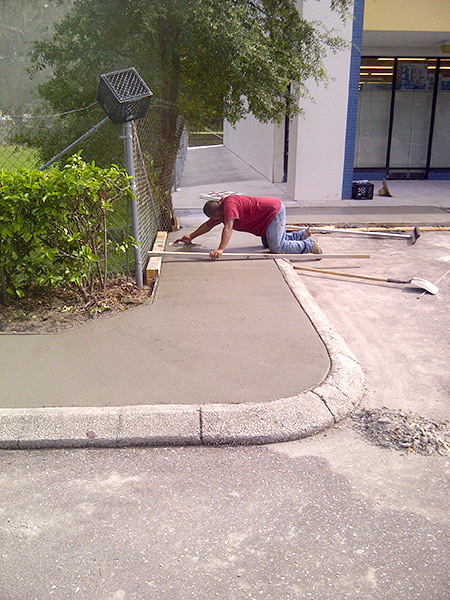 Repairing minor problems with your curbs, sidewalks and handicap accessible ramps avoids the risk of needing more extensive repair and replacement later on. 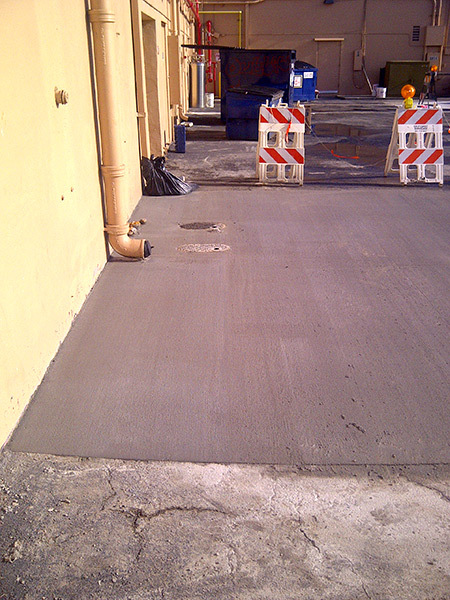 We will work closely with your staff to quickly repair damaged concrete and avoid disrupting your business. 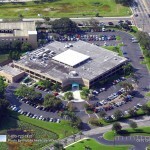 Contact us today for a free consultation and discover the preventive maintenance concrete services Tampa business owners choose first. Regular care and maintenance will extend the life of your concrete paving and help you keep your maintenance budgets in line. 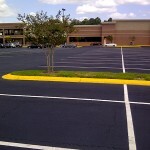 A big part of protecting concrete paved areas, concrete sealing protects your concrete from damaged caused by the elements. Over time, oxidization from the sun, rain and changing temperatures causes concrete to break down and crack. 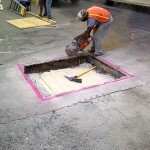 This, added to the effect of regular traffic driving over it means that your concrete is under constant pressure. 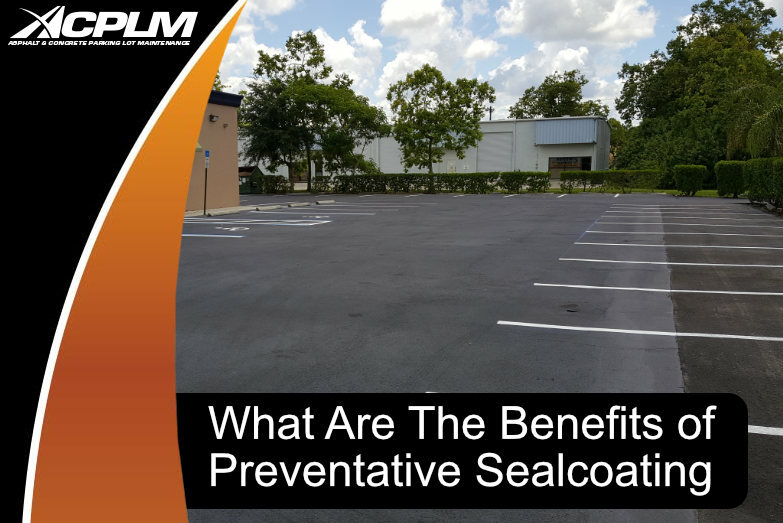 Applying a seal coat every 2 to 3 years helps protect your investment and significantly extends the life span of paved areas. 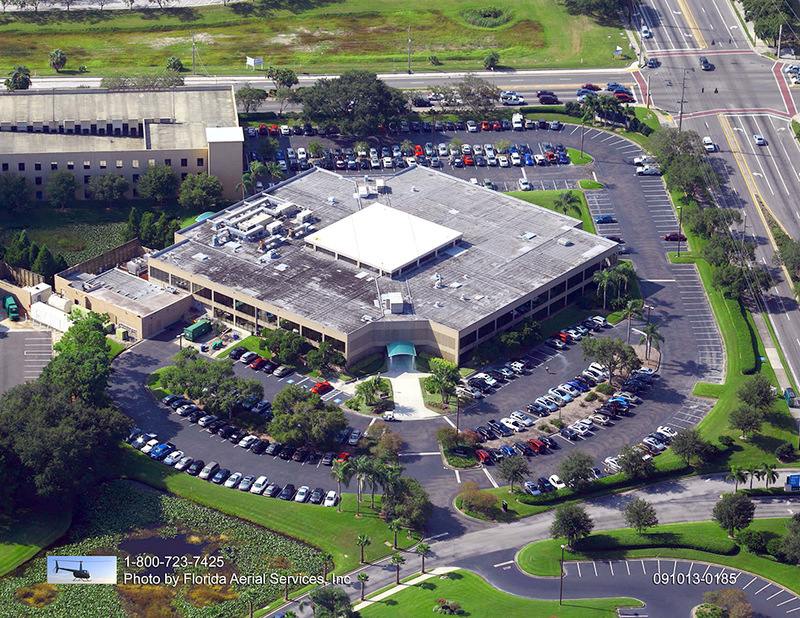 Call today to learn more about our comprehensive preventive maintenance and concrete services Tampa property owners enjoy for enhanced curb appeal.